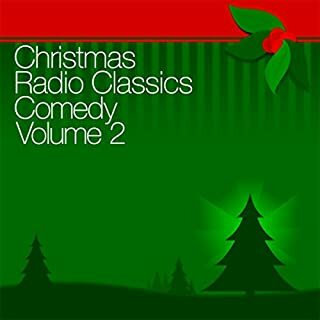 This Christmas comedy collection contains seven classic radio programs from the '40s and '50s. 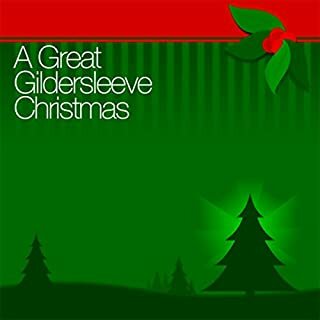 This collection contains five Christmas radio classics from The Great Gildersleeve. 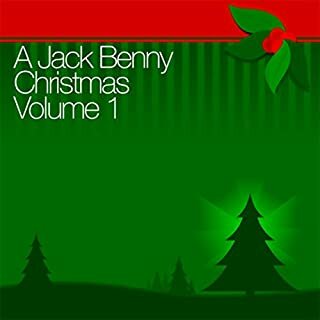 This collection contains five Christmas radio classics from The Jack Benny Program. This Christmas comedy collection contains six classic radio programs from the '30s, '40s, and '50s. This collection contains four Christmas radio classics from The Jack Benny Program. 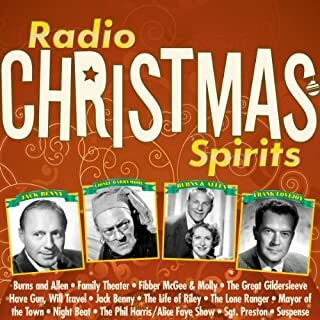 This collection contains 12 of the greatest Christmas shows ever broadcast during the Golden Age of Radio! Relive these classic Christmas shows from yesteryear and their legendary stars in this incredible collection. 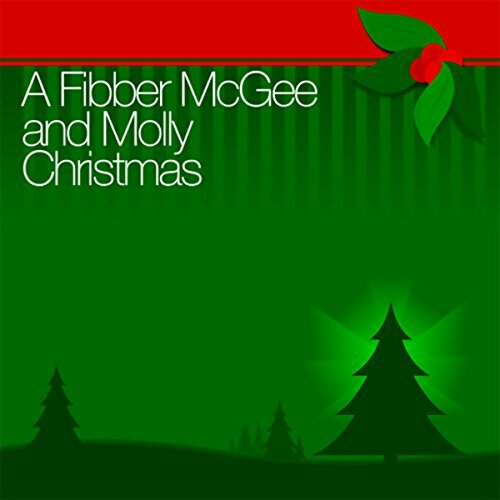 A hilarious collection of episodes from the beloved radio show Fibber McGee & Molly Excitable and loose-lipped Fibber means well enough, but it's not always easy for even-tempered Molly to keep him in check and out of trouble. Of course, the long suffering Mrs. McGee's penchant for patience makes it all the funnier when she's finally pushed to the point of exasperation. What both McGees have in common is that they're fabulously friendly, opening their door at 79 Wistful Vista to welcome all sorts of interesting guests, including Mayor LaTrivia, Doc Gamble, and neighborly nemesis Throckmorton P. Gildersleeve. Laughs come in twos with America's favorite comedy team! Here comes George Burns and Gracie Allen in 16 illogically logical half hours featuring a parade of guest stars, including Frank Sinatra, Clark Gable, and Cary Grant! Bill Goodwin, Tobe Reed, and Meredith Willson are on hand as George and Gracie find themselves tangling with madcap matters of crime, competition, money, and matrimony. This collection features rare episodes and rare talent! Holiday hilarity and history with the Great Gildersleeve - radio's most lovable windbag! The inimitable Harold Peary, with his melodious baritone voice and trademark warbling laugh, achieved stardom portraying Gildersleeve on the first ever spin-off series in broadcast history! Fibber McGee and Molly is a prime example of classic radio from the medium's golden age. The series was wildly popular from its debut in 1935 until its finale in 1959, making it one of the longest-running radio comedies. Revolving around a blowhard husband's hare-brained schemes, balanced by the common sense of his ever-patient wife, the show featured several regular characters, catch-phrases ("T'ain't funny, McGee! "), and recurring gags. ©2006 Radio Spirits, Inc. (P)2006 Radio Spirits, Inc.